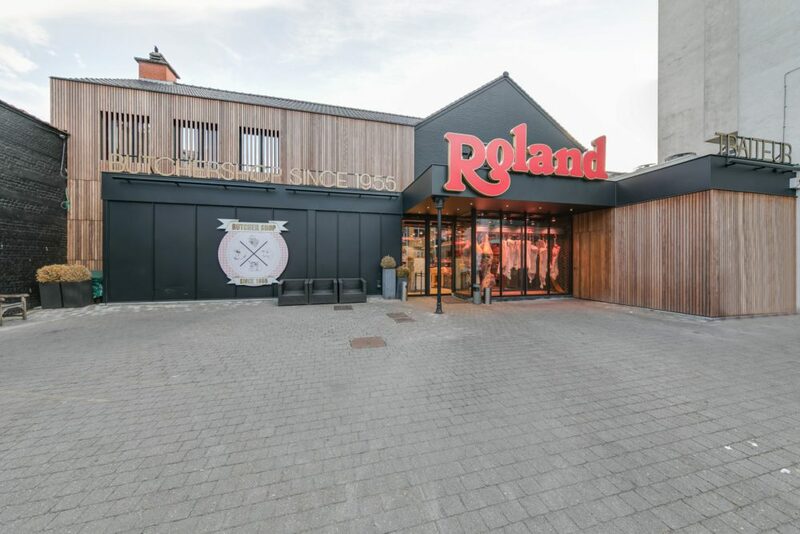 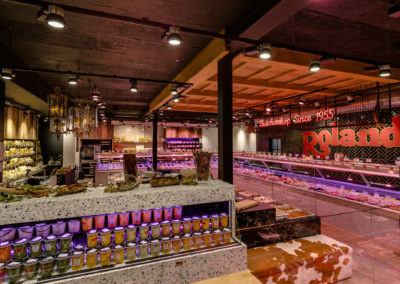 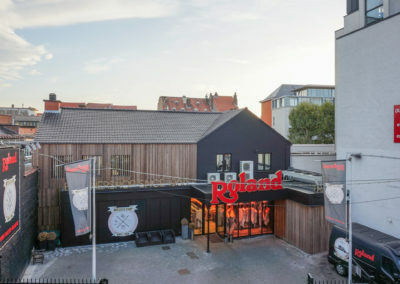 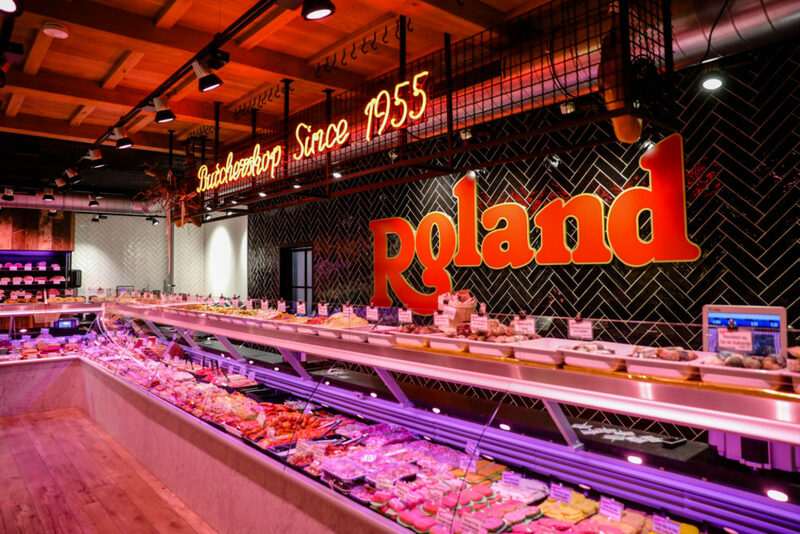 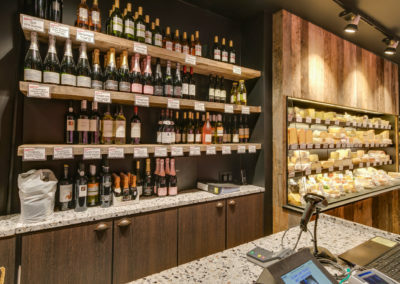 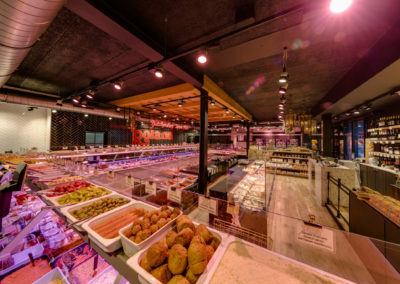 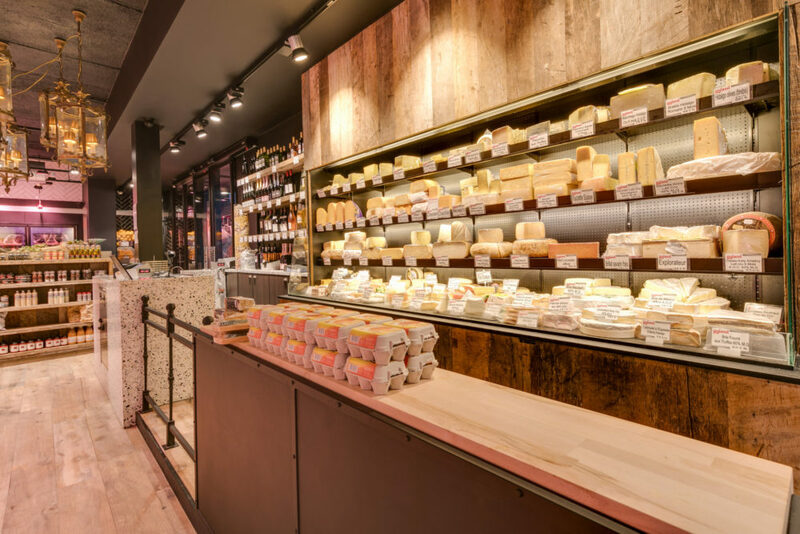 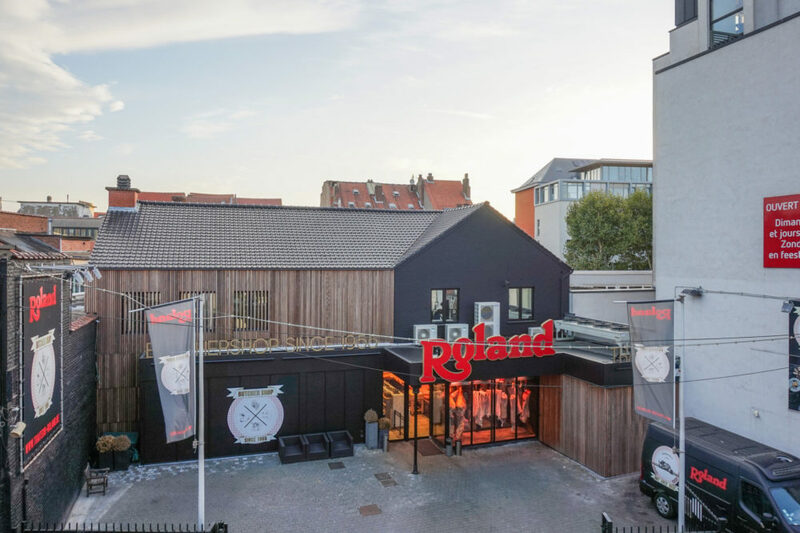 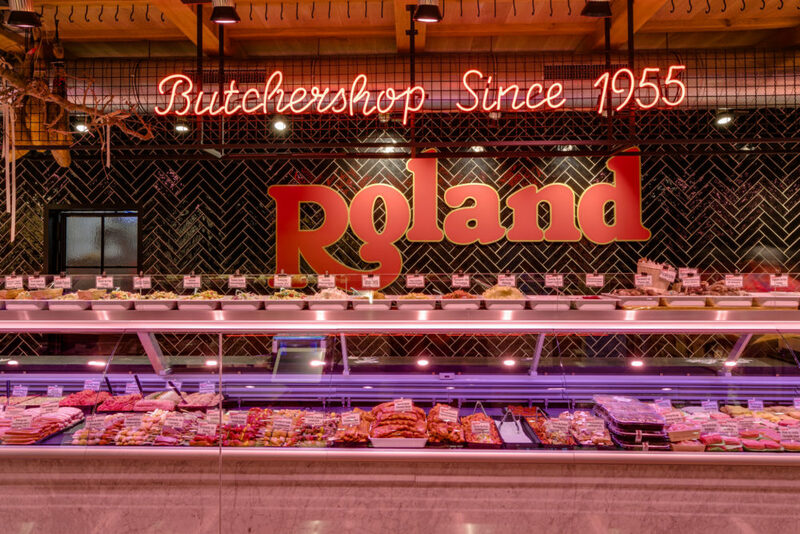 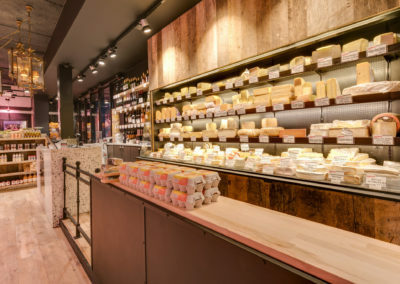 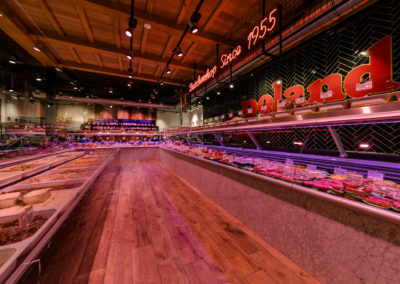 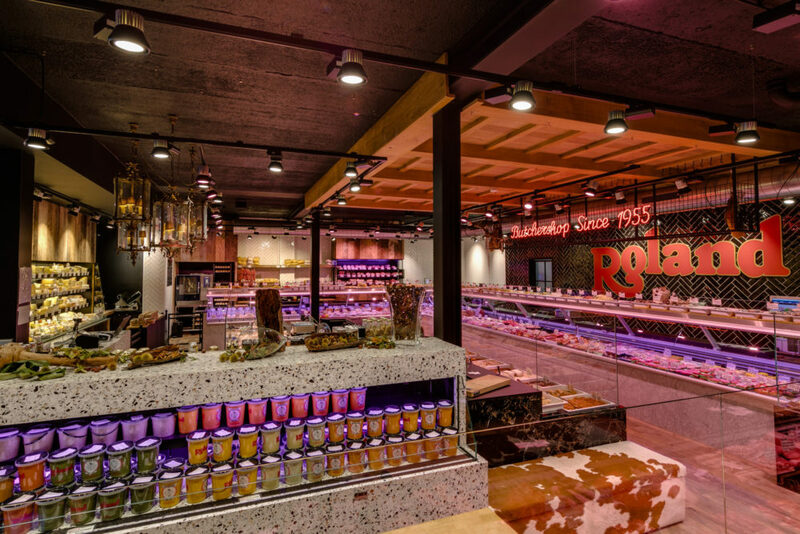 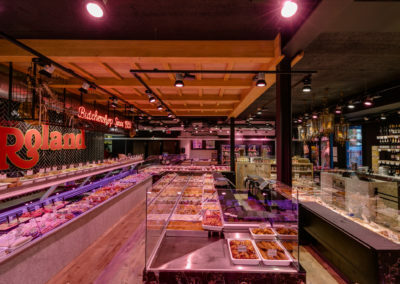 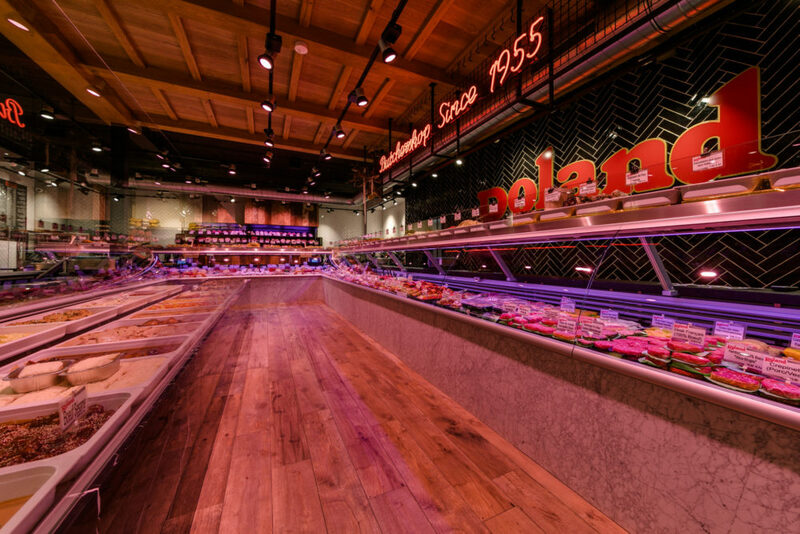 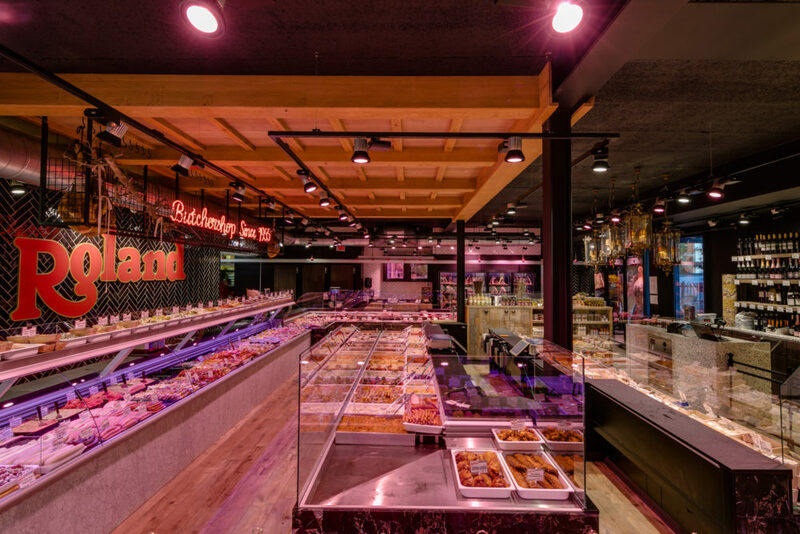 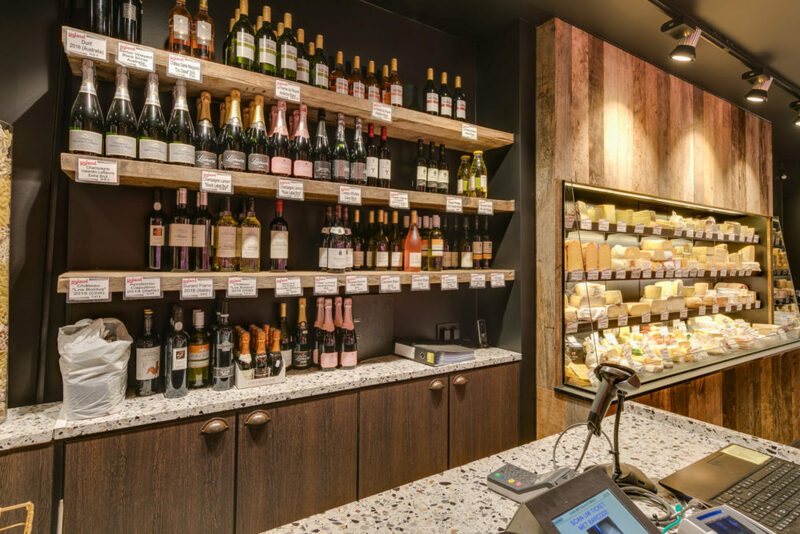 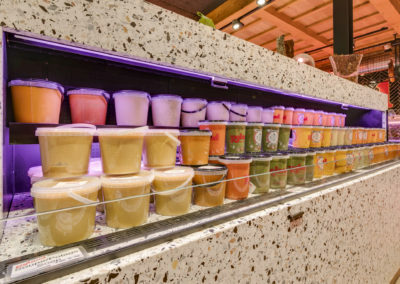 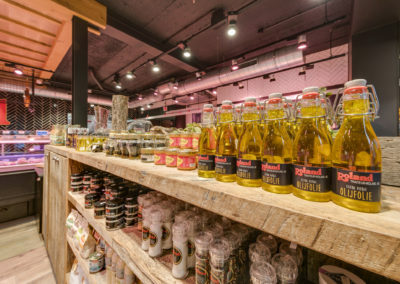 In the heart of the cemetery district of Ixelles, the Traiteur Roland welcomes you in their new store and offers you a large range of products that will delight all taste buds. 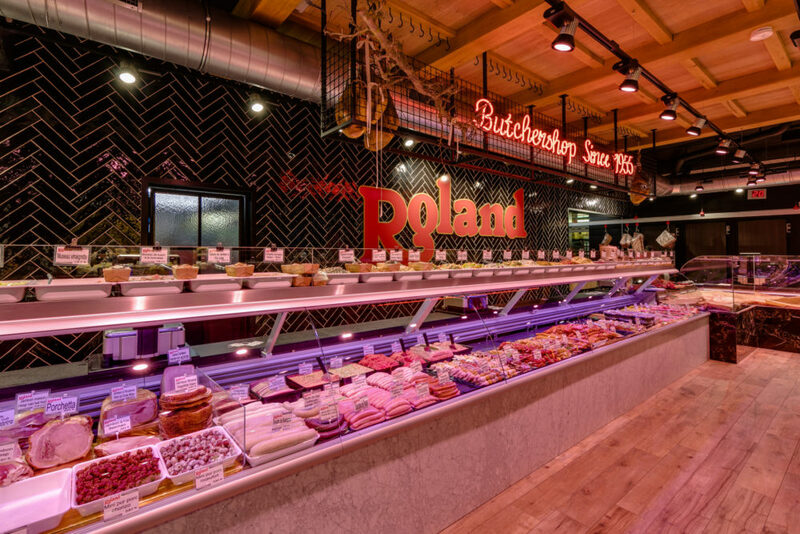 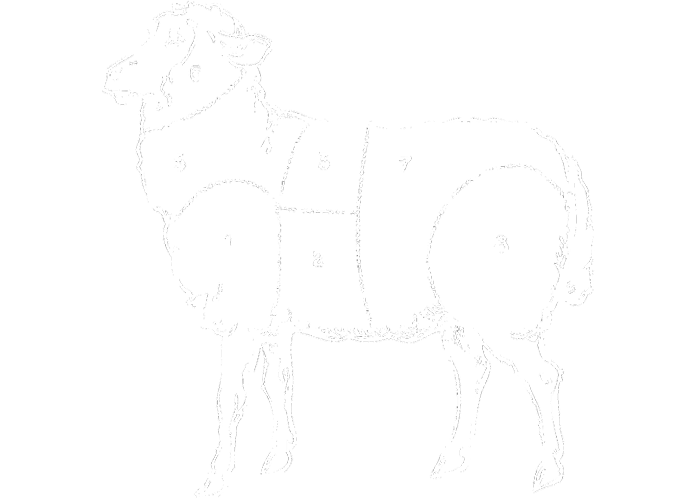 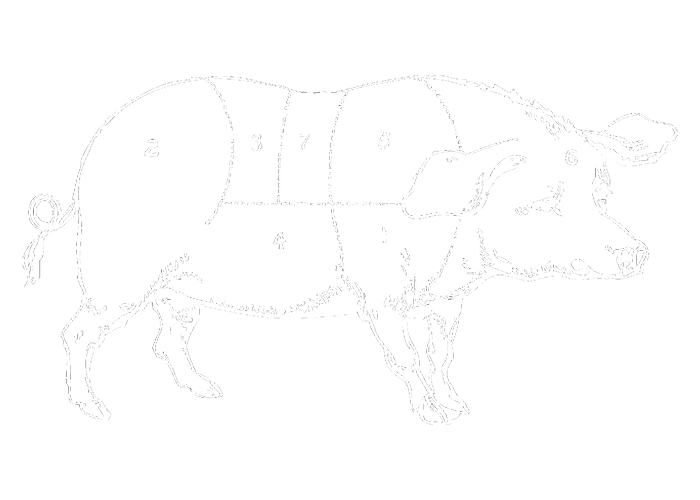 Our meat (Beef, Pork, Veal, Poultry) will be provided to you by one of our numerous certified butchers. 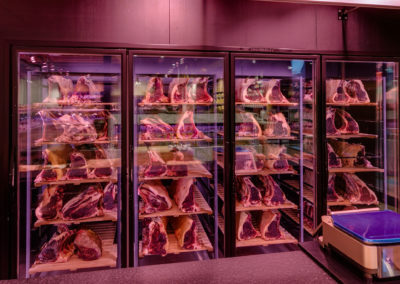 Our range of Dry Aged Meat is very large and delicious. It’s a pleasure for our team members to answer your questions and to help guide you in your choice of salads, deli, cheese and other prepared meals. 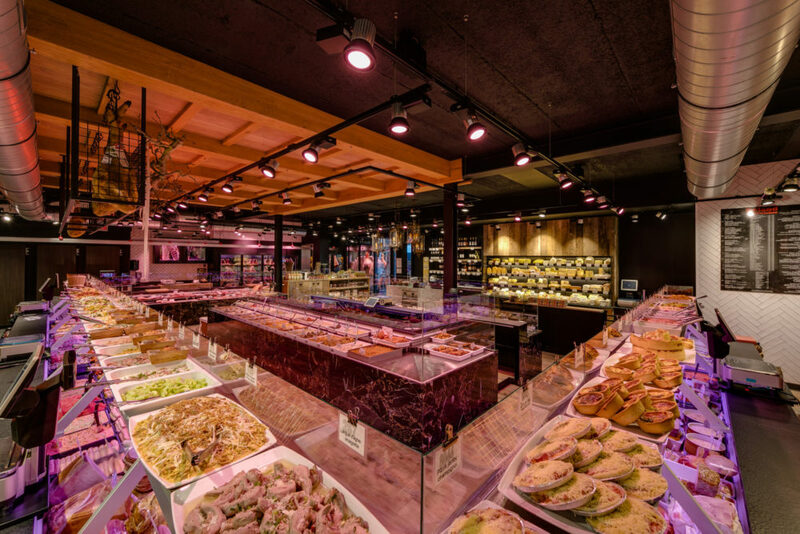 If a big occasion arises, our catering service offers a wide choice of buffets, surprise breads, tasting trays, etc. 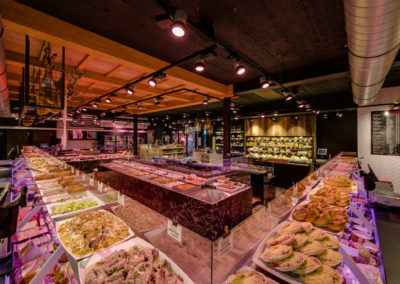 that will be prepared by us to satisfy you at best. 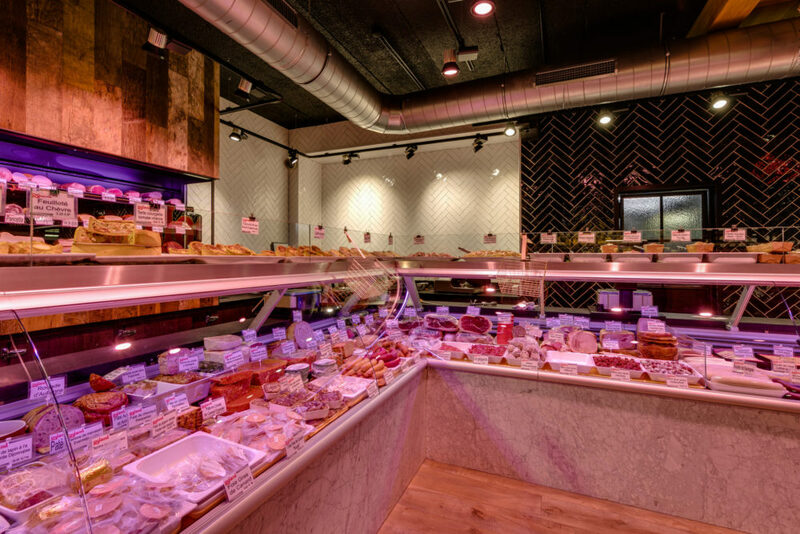 Come visit us and discover for yourself our delicious products. 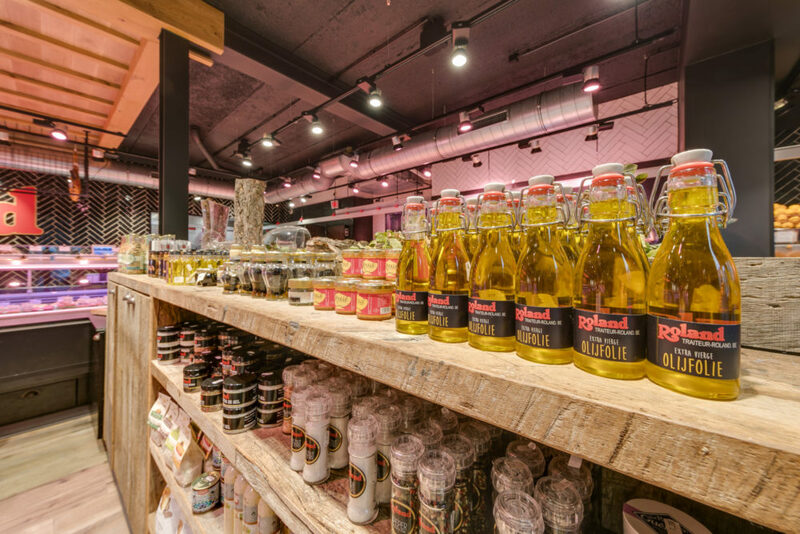 Order when you want and what you want in our online shop! 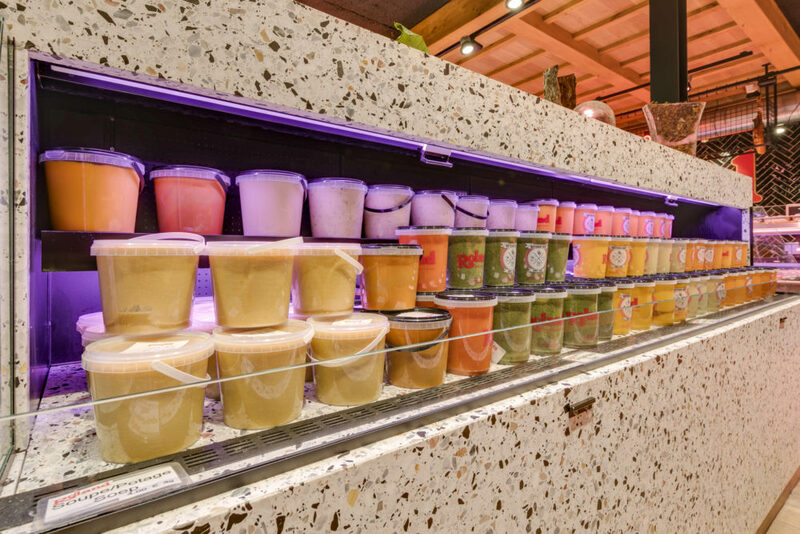 Make you choice, order, pay and pick it up or let it deliver to you. 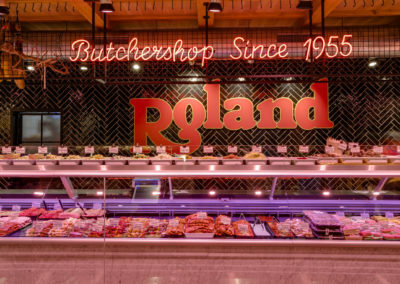 Rediscover the taste of grandmother’s kitchen thanks to our quality products selected by our qualified butchers and transformed in our kitchens following traditional recipes. 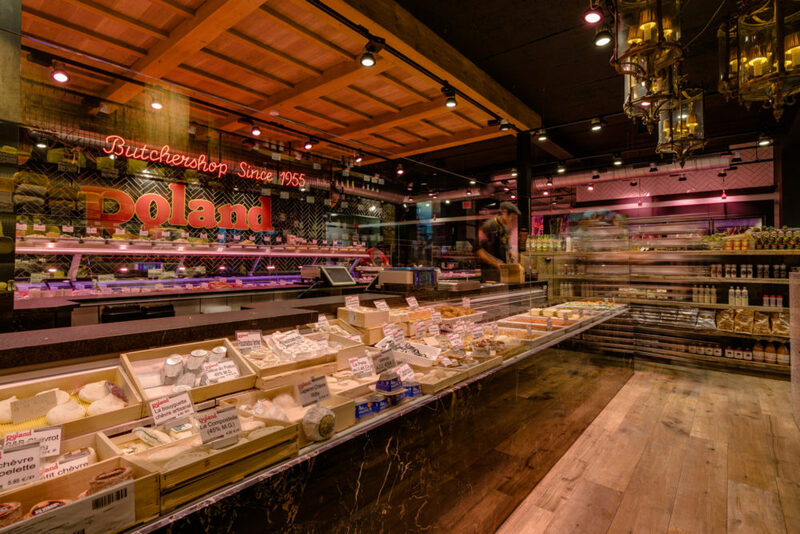 A store so big it has a range of more than 500 products… A wide range of meat and cheese, prepared dishes, charcuterie and fine food. 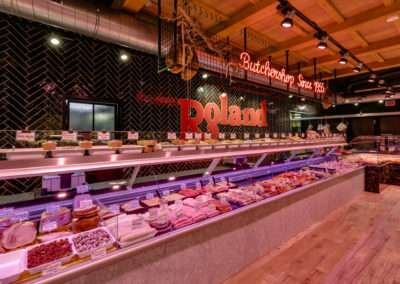 Our range of products can vary between seasons: a wide choice of BBQ products in the summer, a big selection of wildfowl in autumn and winter. 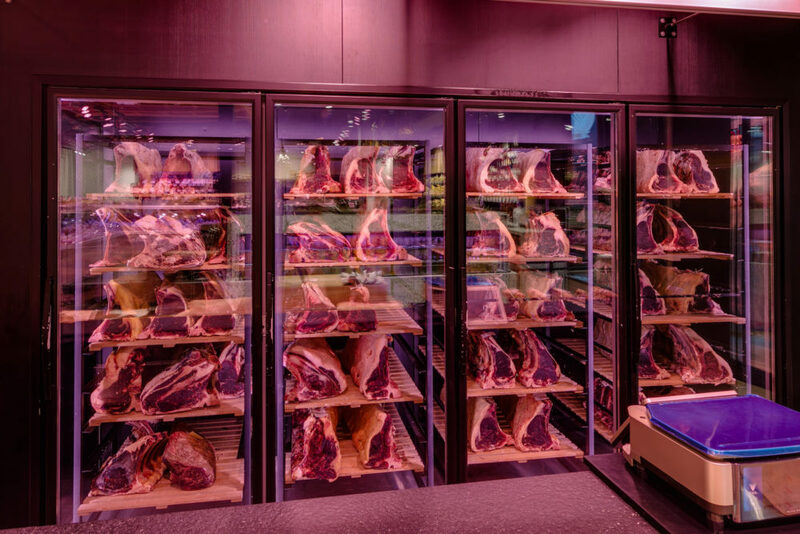 All year round a large selection of Dry Aged Meat. Labels, traceability, selection at the source itself… So many little things that make Traiteur Roland a leader in quality. In September of 2018, Traiteur Roland has received the SMILEY. 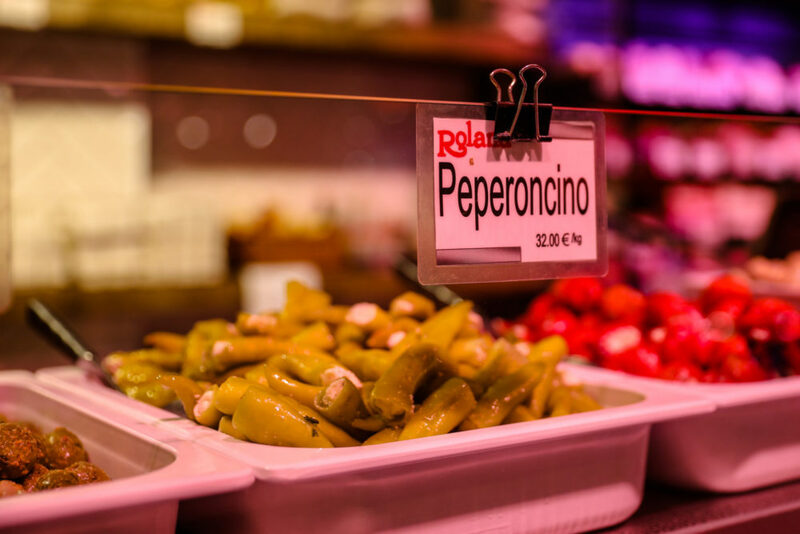 It stands for the highest level of quality and hygiene and it has been awarded to us by the AFSCA after a very thorough inspection.